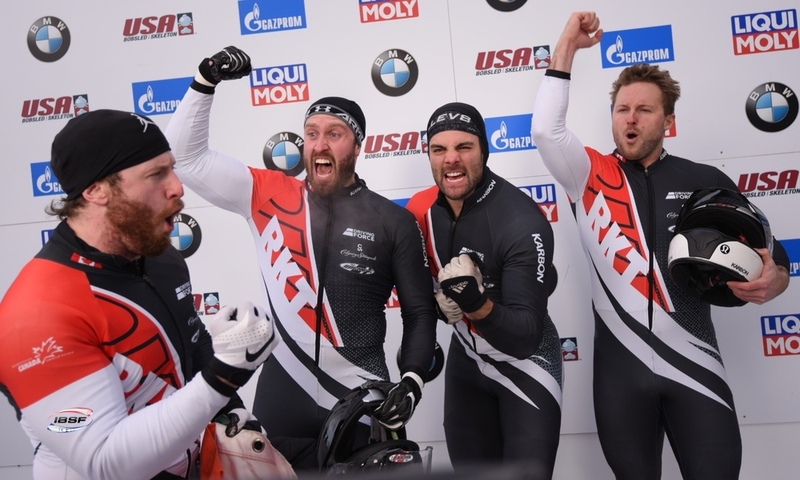 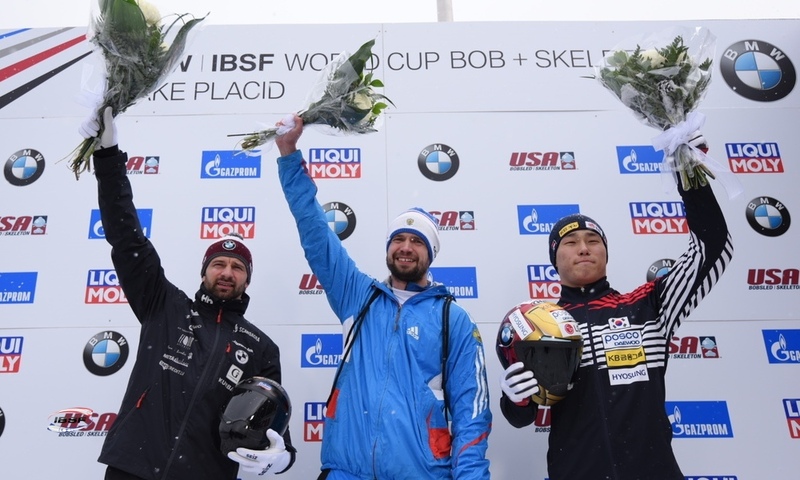 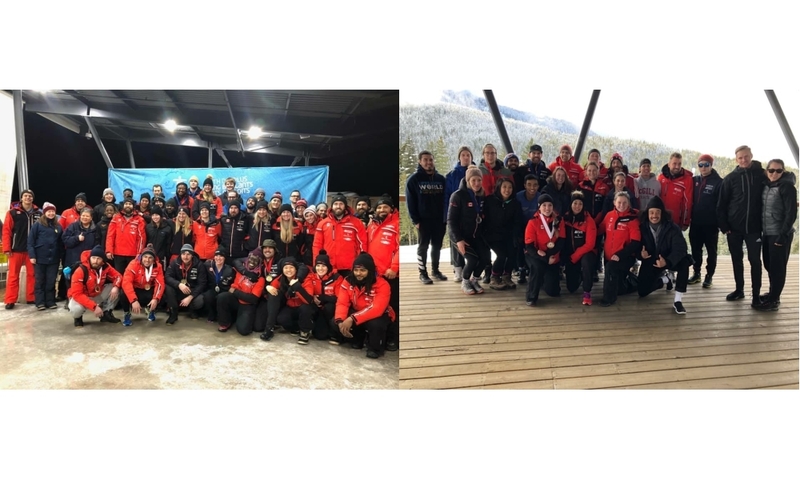 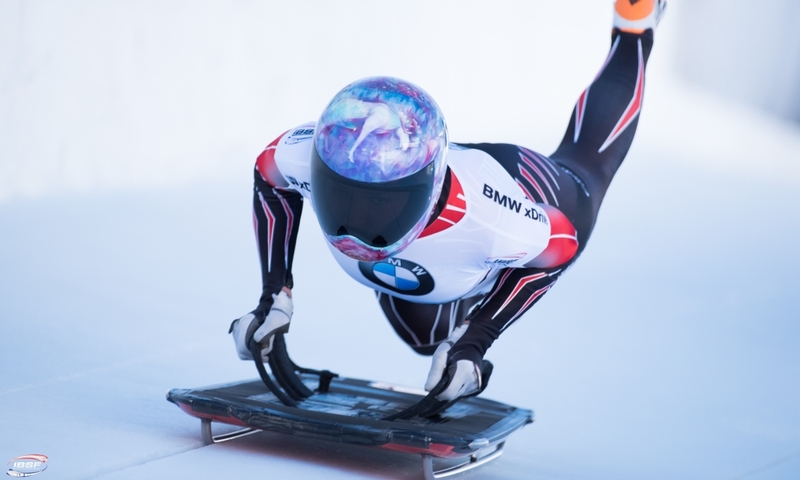 Innsbruck (RWH) Skeleton athlete Janine Flock from Austria has claimed her third European Championship title at the BMW IBSF World Cup in Innsbruck (AUT), following on from her success in 2014 and 2016. 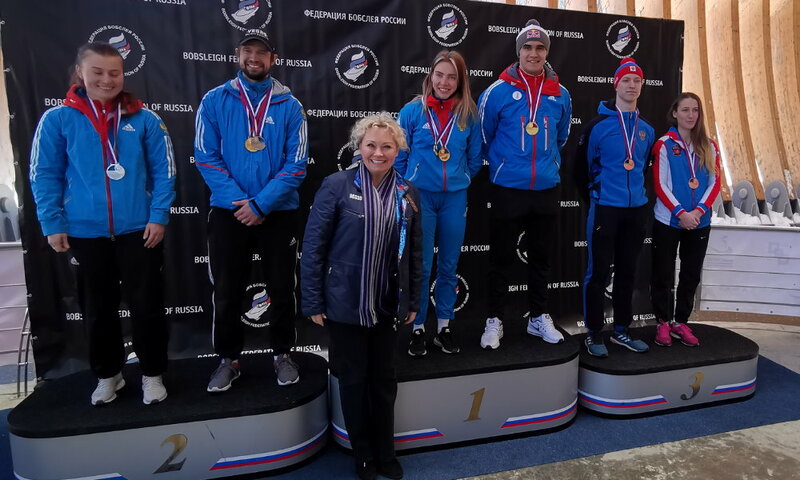 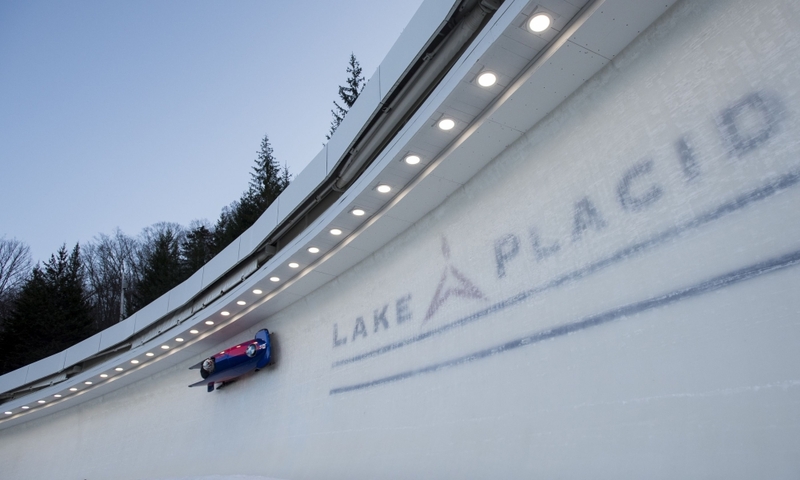 After taking to the Igls Olympic Sliding Track, the Olympic fourth-place had a 0.43 second lead over title defender, Russia's Elena Nikitina. 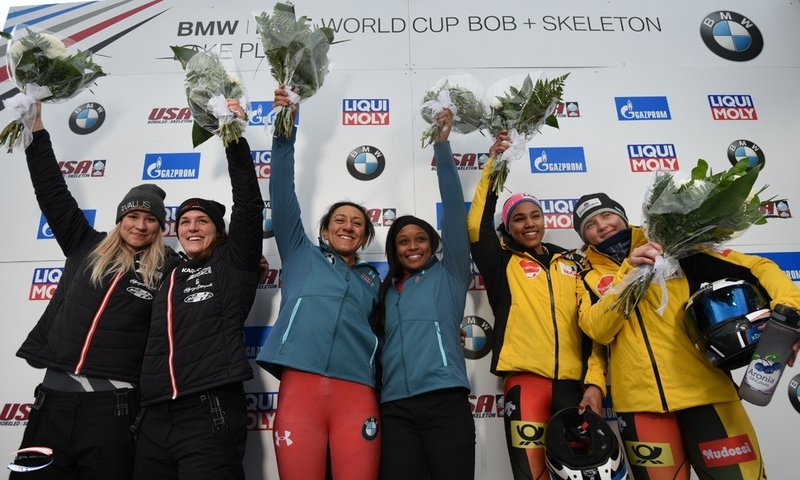 Janine Flock's win was her first ever World Cup victory on her home track and her seventh medal at the European Championships. 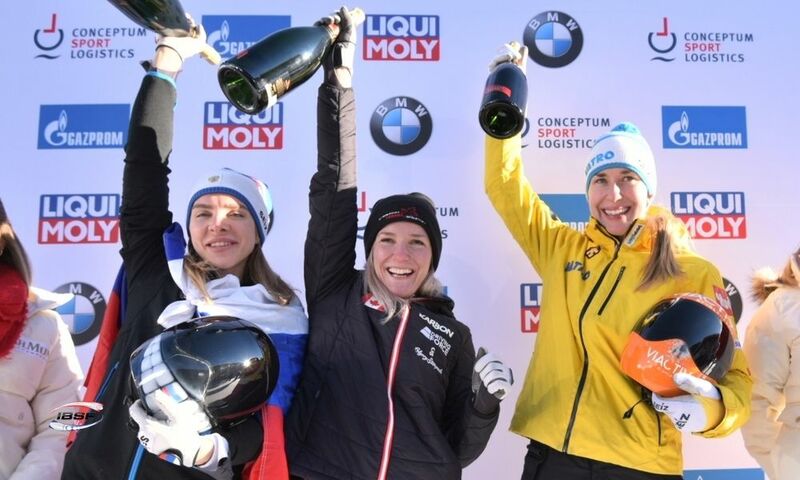 Olympic runner-up Jacqueline Lölling (GER, 0.45 seconds behind) placed third in the BMW IBSF World Cup in Innsbruck and took bronze in the European Championships. 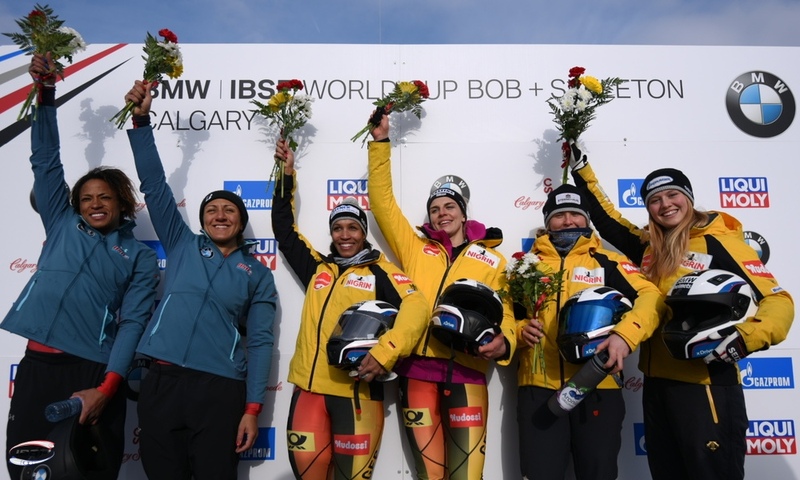 The events in Innsbruck gave Valentina Margaglio from Italy by far her best result to date: The 25-year-old secured tenth place in the BMW IBSF World Cup and ninth in the European Championship standings. 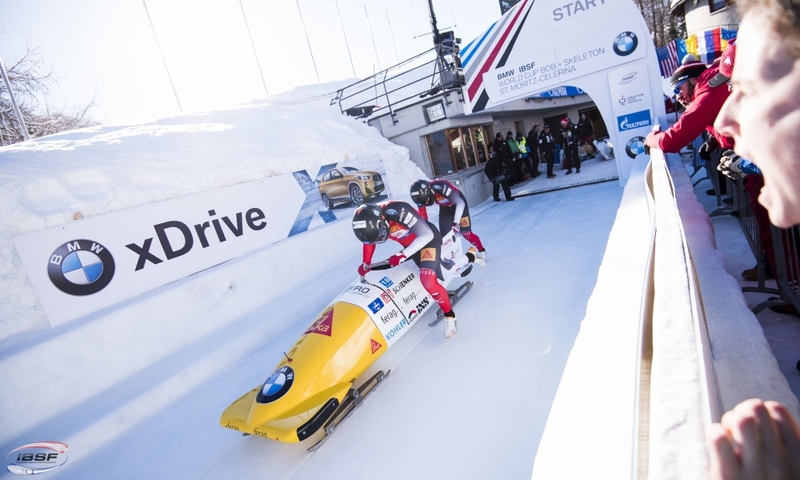 Her two previous World Cup starts saw Valentina Margaglio place 20th. 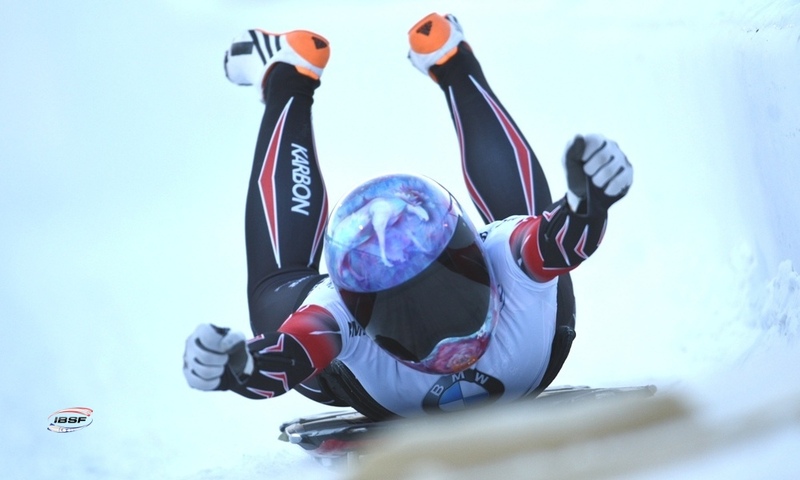 Madelaine Smith (GBR) also gave her best ever performance at a World Cup and European Championships. 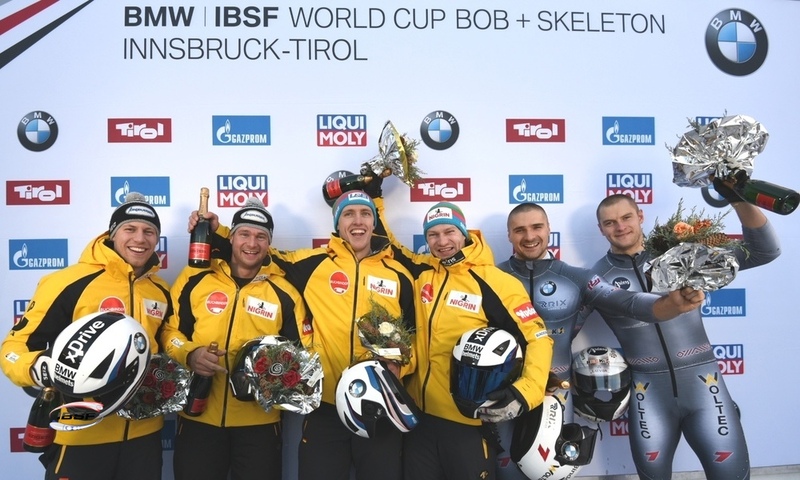 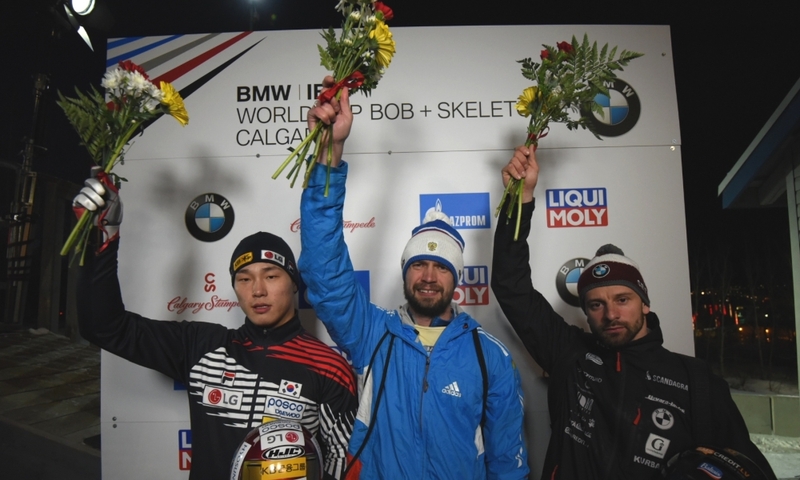 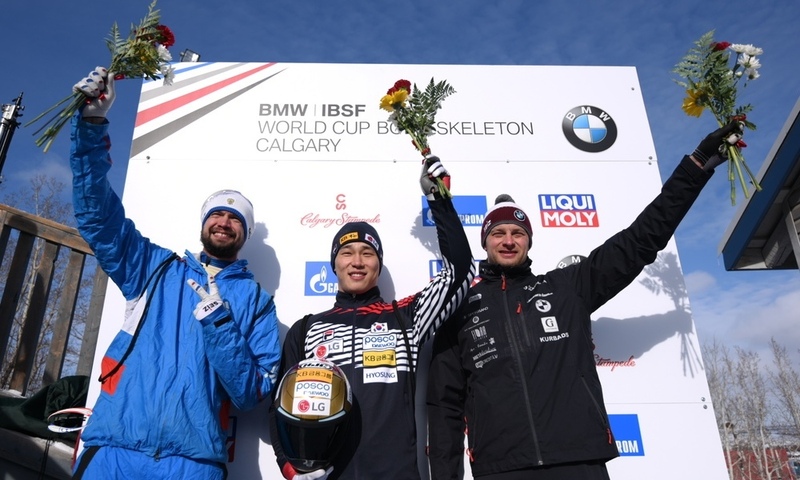 The Brit came in eighth and seventh respectively in Innsbruck. 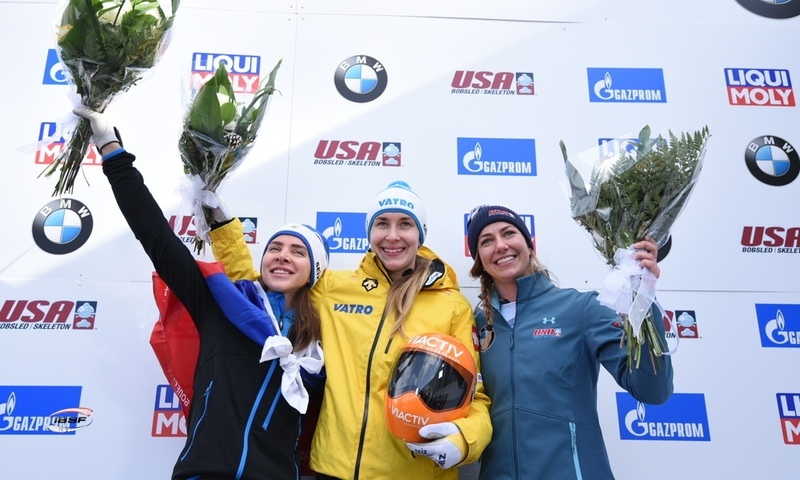 In fact, Madelaine Smith was well within reach of a medal: Following the first race, she surprisingly held the fourth spot. 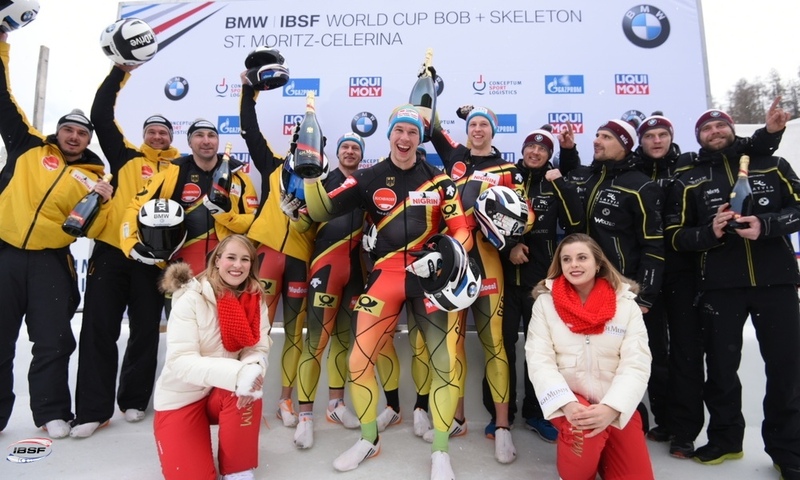 In the overall standings of the 2018/2019 BMW IBSF World Cup, Elena Nikitina (RUS, 852 points) slightly increased her lead over defending champion Jacqueline Lölling (GER, 819). 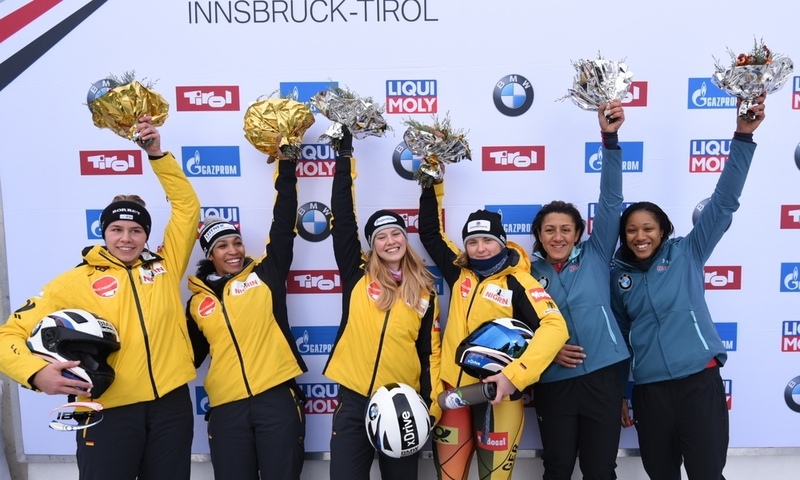 Having moved up from seventh place into fourth after the second run in Innsbruck, Tina Hermann (GER, 794) is currently in third place overall.